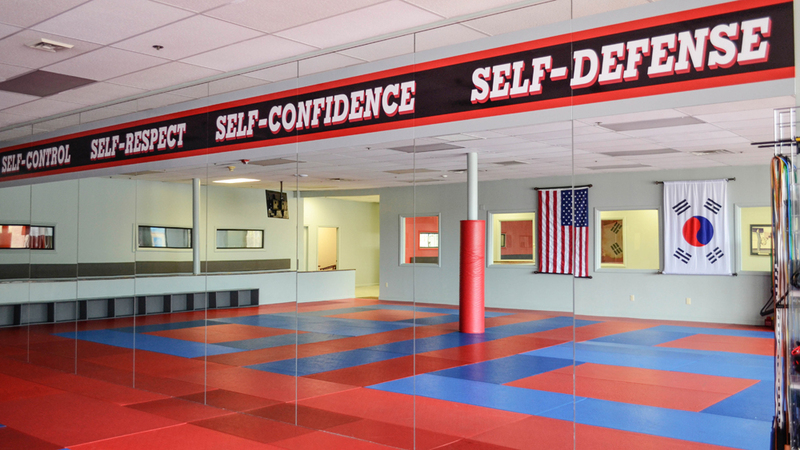 Rocky Silva’s American Karate welcomes you and your family to our brand new, state-of-the-art training center located at 1275 Fall River Avenue in Seekonk, MA. 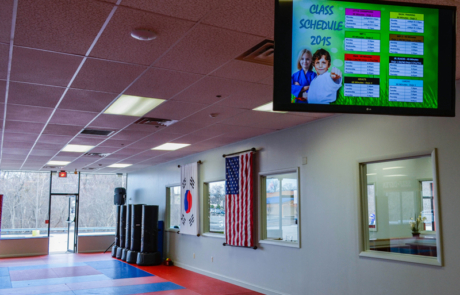 This 8,100 square foot training center celebrated its grand opening in October of 2014, 18 years to the day that we moved our karate family from Barrington, RI to the current location in Seekonk, Massachusetts. 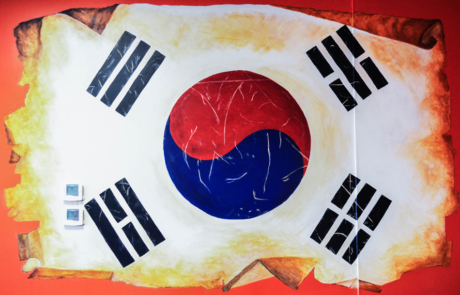 Although R.S.A.K. 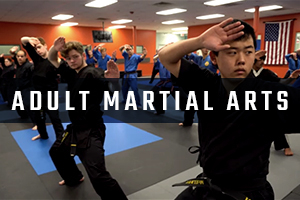 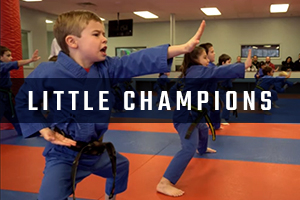 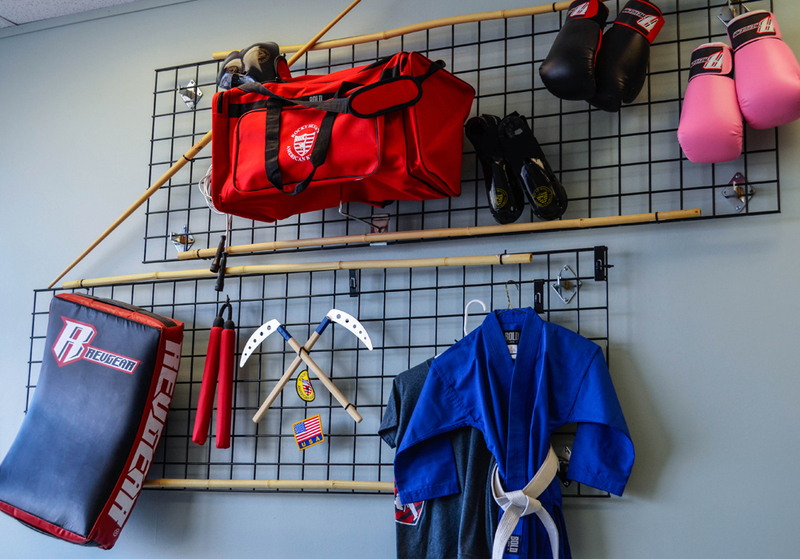 has been impacting the community since it was founded in 1990, this new center for learning and growth has taken the martial arts experience to a whole new level and we are excited to share it with you! 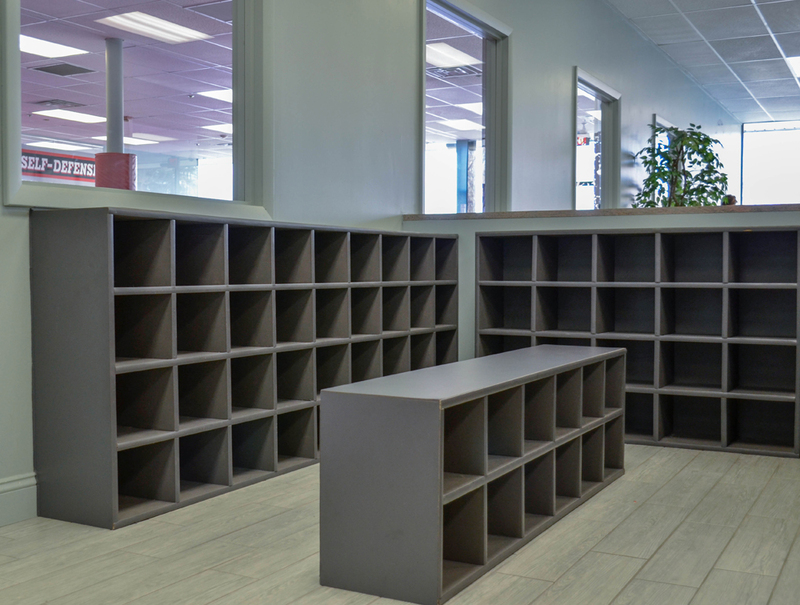 Upon entering our studio, you will be greeted by a friendly and helpful front desk staff who will assist students and families throughout their training. 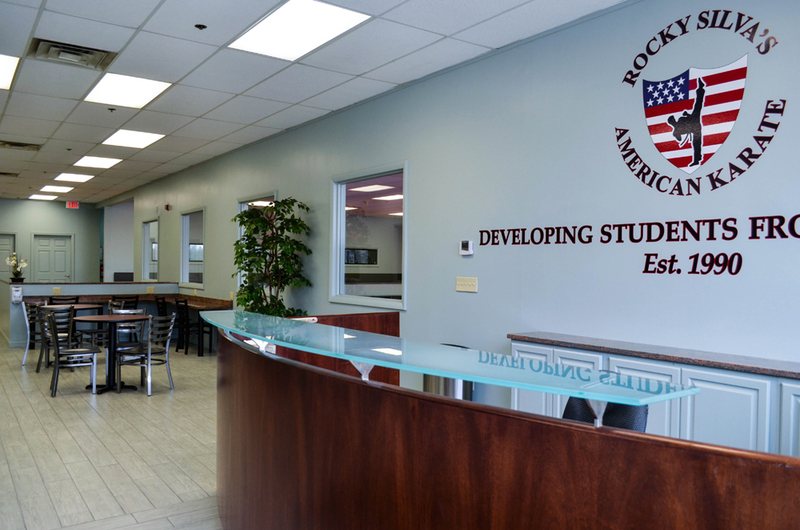 Student check-in is made simple for new students with the help of these staff members. The foyer area is equipped with both electrical and USB device charging stations to make working simple and easy. 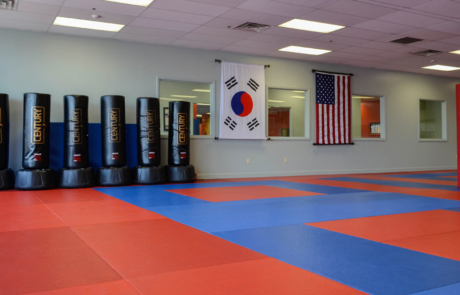 In addition, the entire studio is fitted with fast and complimentary Wi-Fi. 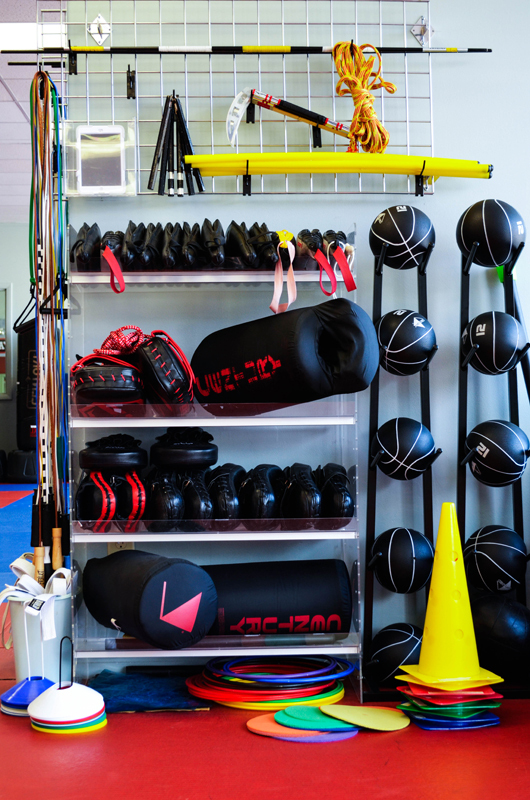 Our training center is kept neat and organized for your convenience. 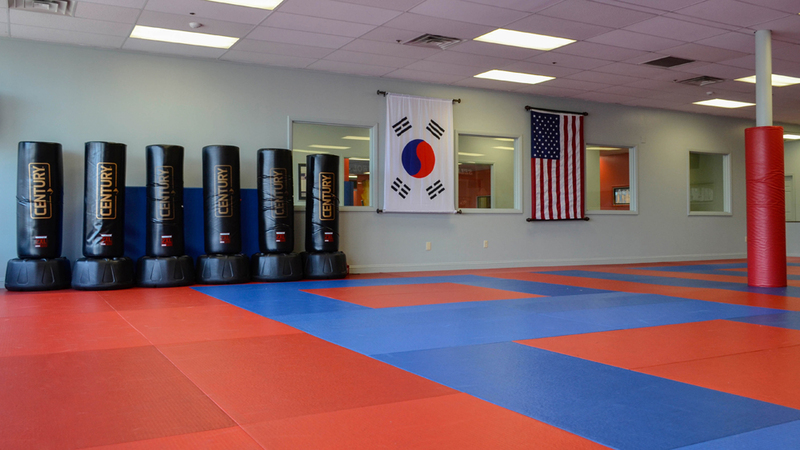 The entire studio is cleaned daily before the start of classes. 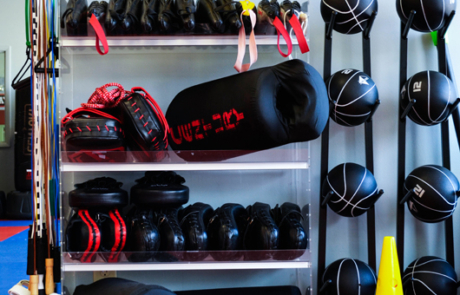 Students have designated areas to keep their shoes and coats organized while helping develop self-discipline through responsible action. 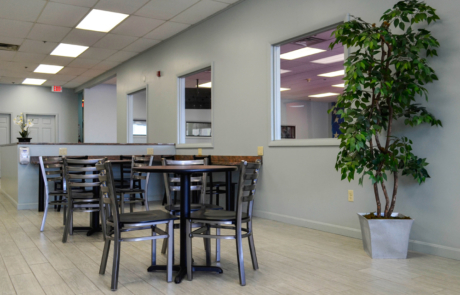 Guests may also help themselves to our filtered water fountain while they visit with us. 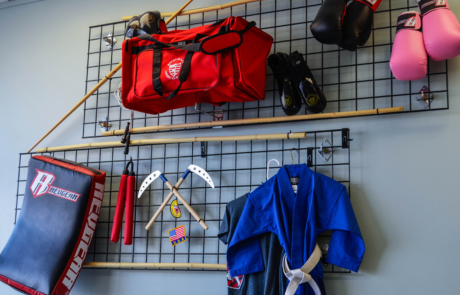 Dojo 1 has its own unique energy and feel; with vibrant and relaxing colors, it is perfect for both our youngest students and our Adult Kickboxers. 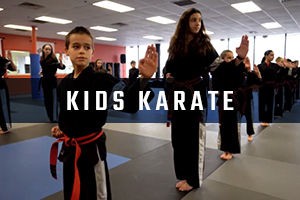 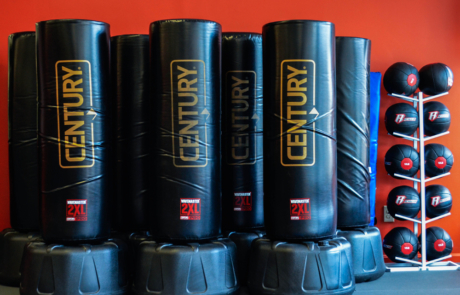 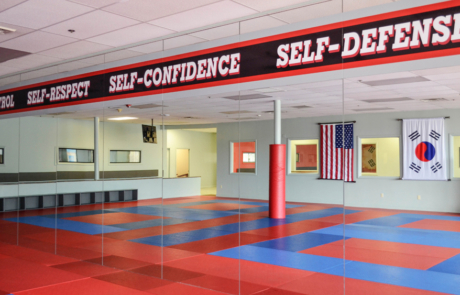 Fully equipped with kicking bags and other training equipment, students also take note of two very important studio traditions: the Five S’s of Karate and the Student Creed, which is written over the hand-painted mural of the American flag. 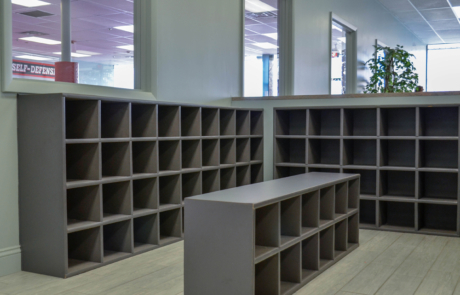 Large cubby benches allow students to stow away bags during class time and provide a sitting area for students to prepare for the upcoming class. 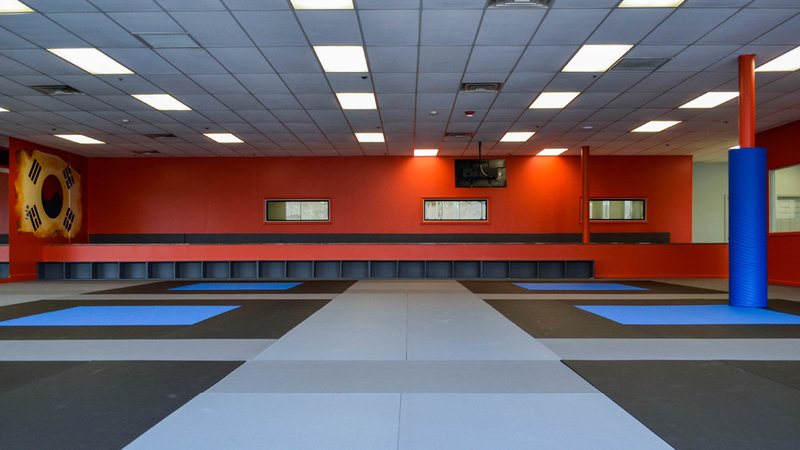 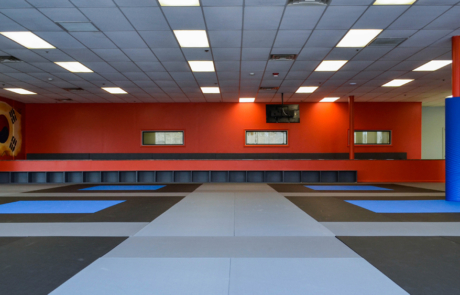 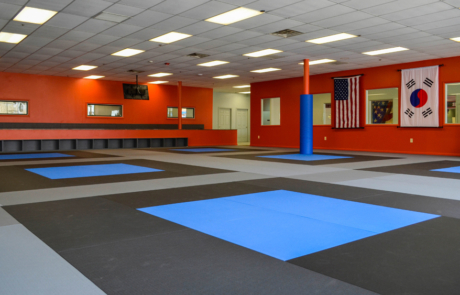 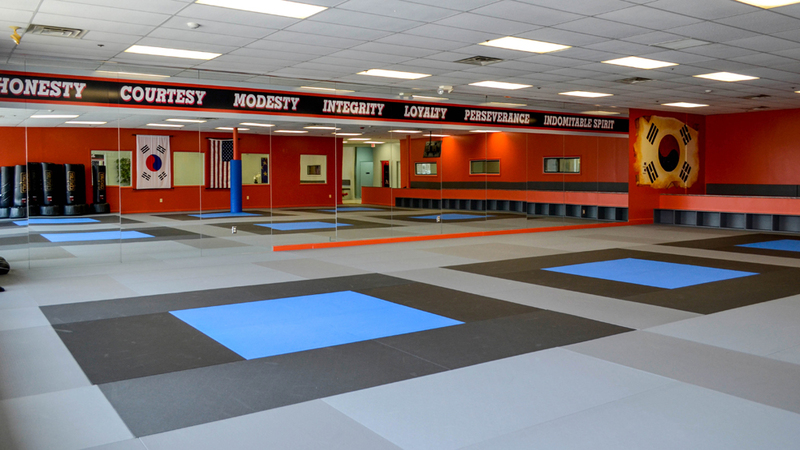 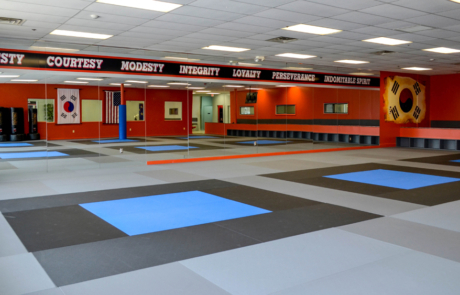 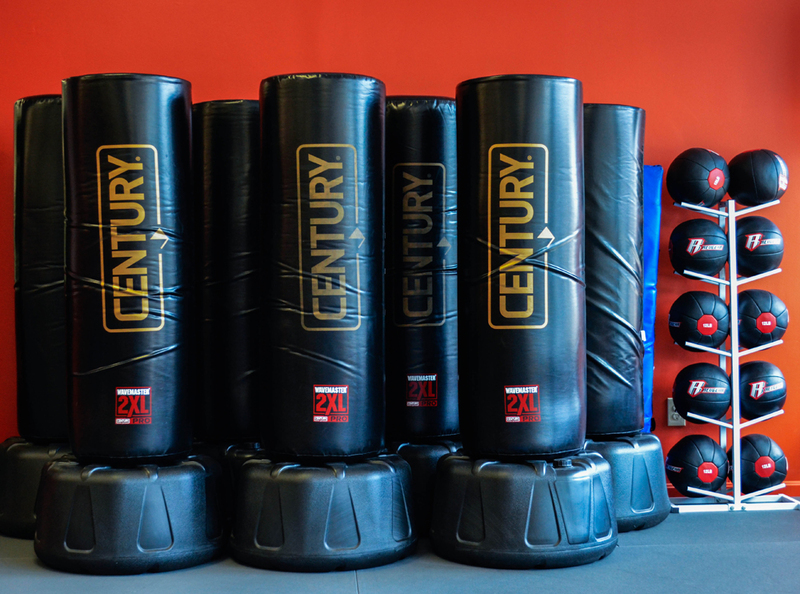 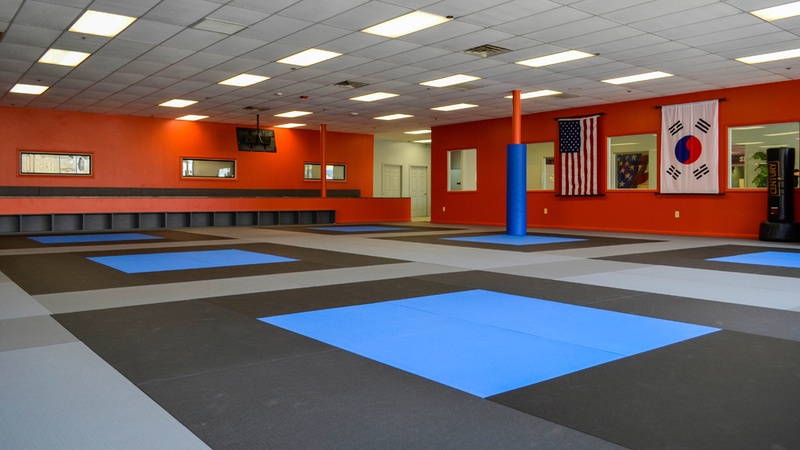 Dojo 2 is fully matted wall-to-wall with brand new mats that are cleaned and sanitized regularly. 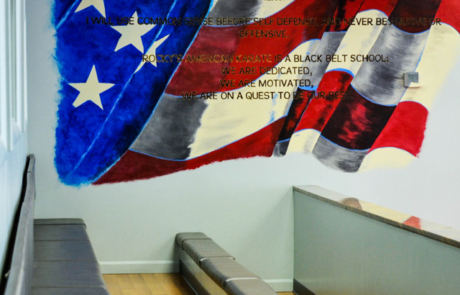 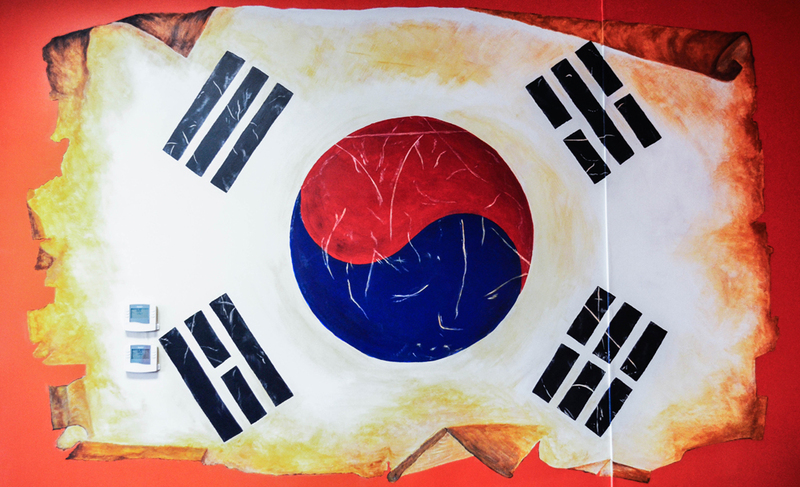 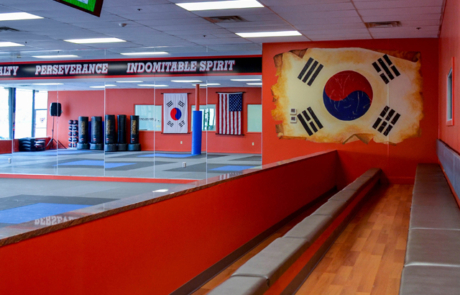 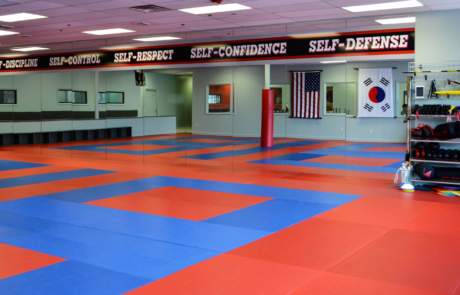 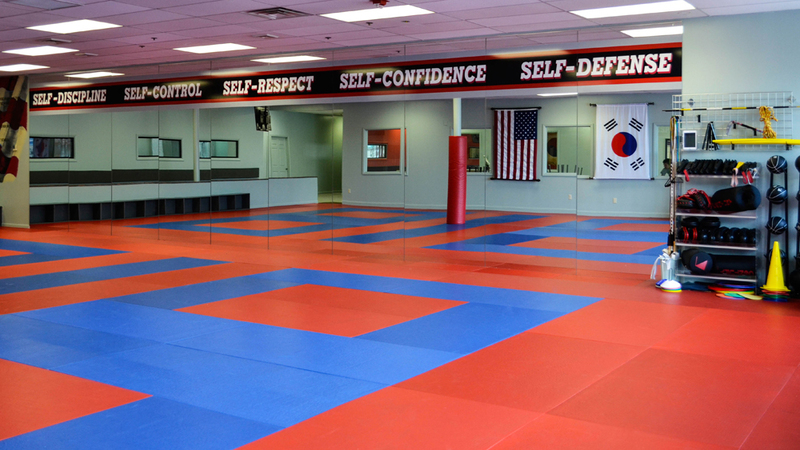 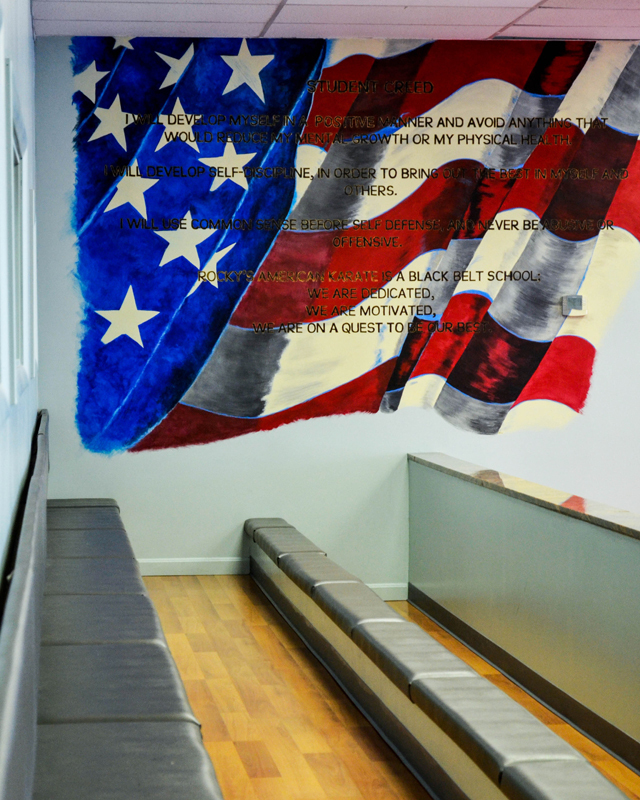 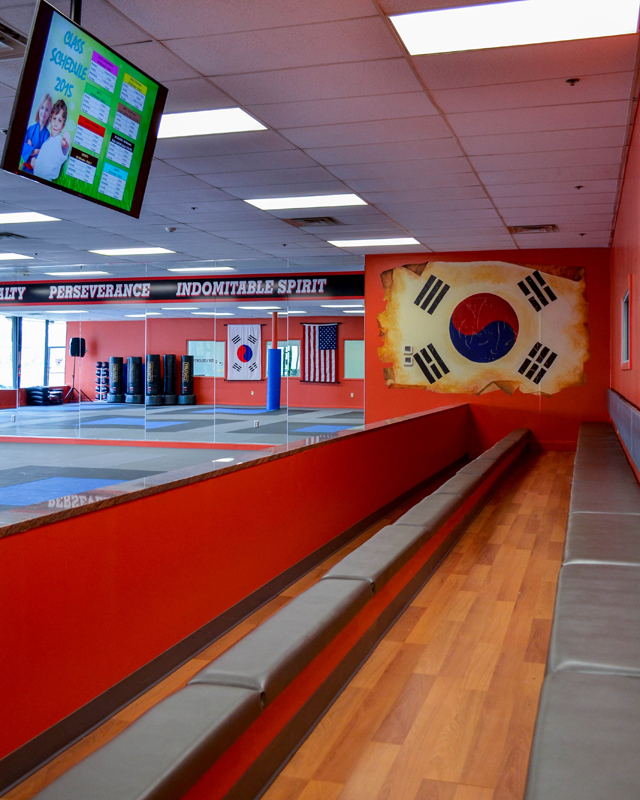 This floor, while also including a comfortable seating area and hand painted mural of the South Korean flag, also displays the Principles of Black Belt that students recite at the end of each class. 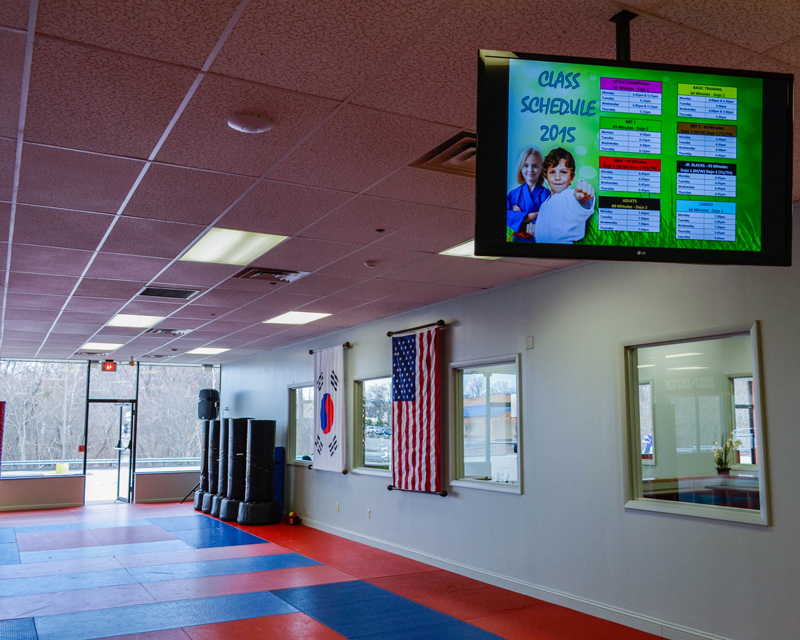 Both training floors also have state-of-the-art equipment including wireless sound systems powered by Apple iPads to help classes get pumped with energy, and updated information slides that rotate on flat-screen televisions to keep parents and students informed about upcoming events, monthly calendars, and special programs.